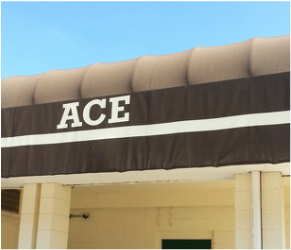 Since 1985, ACE Laboratory Systems' services expanded to include maintenance and certification of hoods, incubators, centrifuges, and other laboratory equipment. Our staff have received specialized training classes to perform these services . We provide consulting, designing and installation of clean rooms, environmental chambers, environmental rooms and monitoring/alarm systems on various lab equipment. Additionally, we sell equipment we have personally reconditioned & inspected. After years of electric motor repairs and service, the second generation of Siems brothers began working on motors for laboratory centrifuges. Shortly thereafter, they started servicing shakers, incubators, refrigerators, refrigerated equipment and ultra cold freezers.